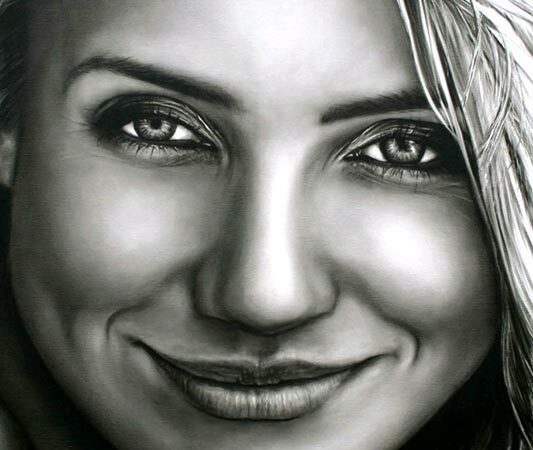 The realistic oil painting portraits of Saskia Vugts are characterized by an intense dynamic. 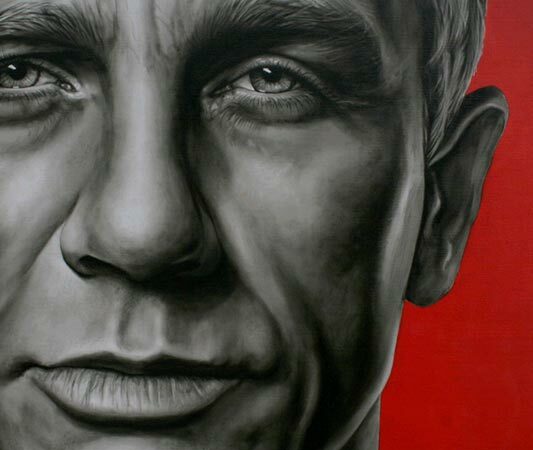 The portraits radiate power and give you the feeling that there is actual contact. Her sincere interest in people and the underlying character, combined with careful preparation, enable Saskia to convey this lively image to the canvas. 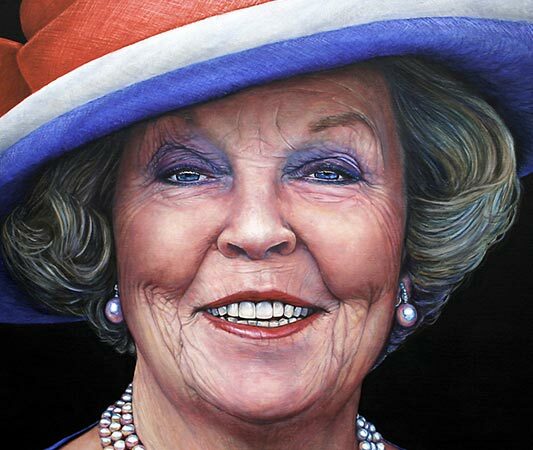 Saskia has over twenty years of experience in her profession and is now among the top Dutch portrait painters. Hundreds of her hand’s work now found a familiar place in many interiors. Common assignments consist of portraying family members: grandparents, grandchildren or children and business portraits in honor of a founder or jubilee. You can also think of a state portrait, a portrait of your idol, a posthumous portrait or immortalizing a pet.